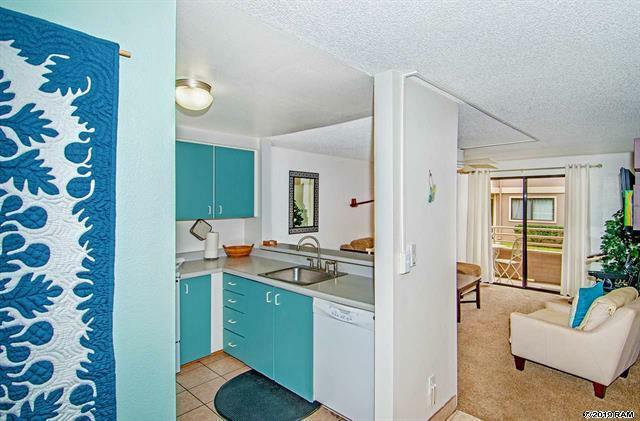 Listed just a few days ago, Kihei Shores E204 is a desirable and highly coveted 3 bedroom and 2 bathroom unit with more than 1000+ sqft of interior living space. This is the only 3/2 on the market at this time and will not last long due to its high demand. Looking at historical data, the 3 bedroom units move rather quickly and see a shorter time on market than most 2 bedroom units. A very short walk to Kamaole Beach Park III. Second floor unit offers privacy off the parking lot. One assigned parking stall and one open stall are are located close to the unit. Easy maintenance with tiled floors. Wide open feel from the beautifully remodeled kitchen into the living room. Guest bathroom was also upgraded. 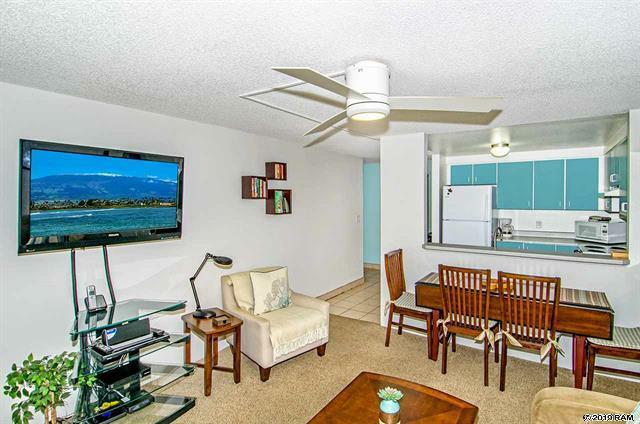 Kihei Shores J101 recently completed a brand new upgrade and is a highly desirable 1st floor unit with a neat lanai for your outdoor enjoyment. 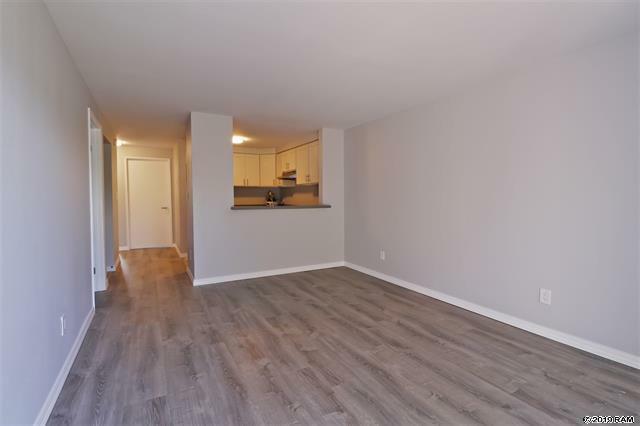 New upgrades include: new kitchen and bath cabinets, stone countertops, stainless steel Kenmore appliances, Kenmore Washer/Dryer, updated lighting and plumbing fixtures, beautiful Lifeproof plank flooring, blinds, screens and more! End unit, 1st floor entry with no stairs. Assigned parking space. 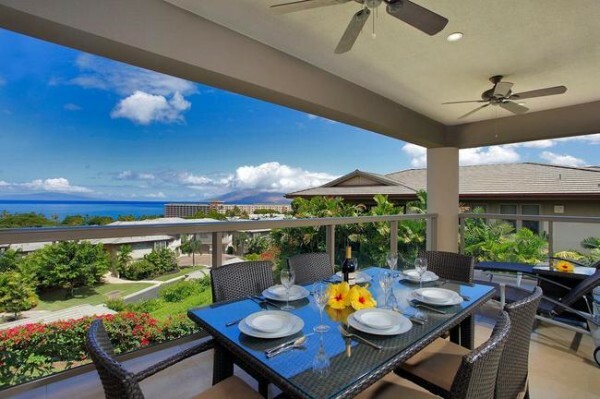 Kihei Shores offers a pool, spa, surfboard/kayak storage, BBQ area. Walking distance to shopping, dining, and more! Vacant and easy to see. The Kihei Shores market got off to a strong start in 2019 with 7 units sold through Q1 for a running sales volume of just over $2.25 million. Units here have been flying off the shelves with more than 85% of the unit sold finding new buyers within 2.5 months of coming to market. Only 1 unit took longer than 6 months to sell, but still experienced less than 1 year on the market. The $300k price point is by far the most productive as 85% of the sales were in this range. One unit was sold in each of the $200k price point and was only a few thousand dollars off the net tier, but still was none the less a great deal. Buyers should expect to pay $300-$500 per sqft. For complete sales data, check out our Kihei Shores sold data over the last 10 years. 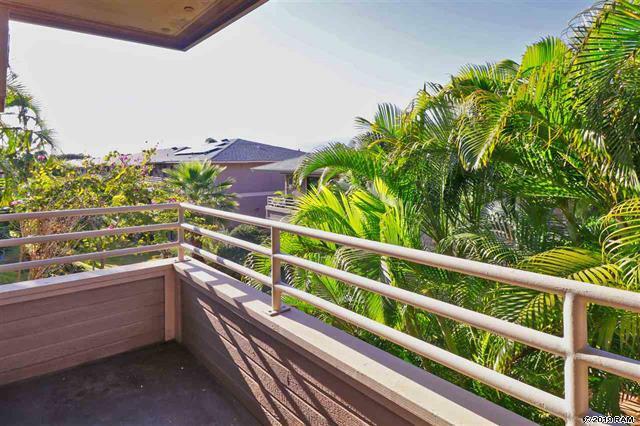 Kihei Shores has minimal inventory at this time with 3 units for sale. 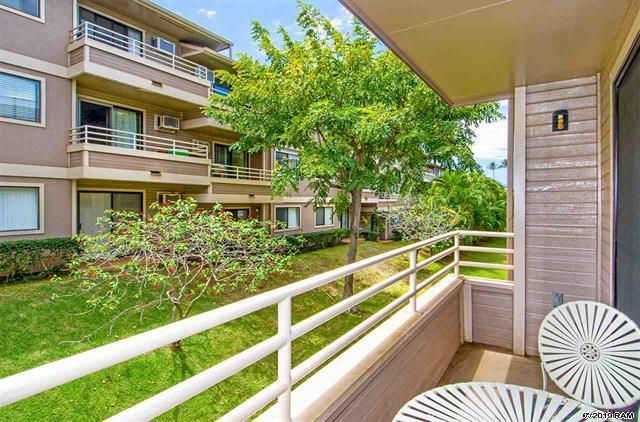 Units come and very quickly as the complex sees high demand due its fantastic price range and excellent Kihei location. Sometimes patience is the best strategy and the easiest way to stay in touch with the market is by signing up for our Kihei Shores condo new listing email alert.